I work from home so I can put together lunches that might prove a bit more tricky in a staff room. The thing is, you can easily spend your whole lunch break making lunch so I devised a lunch that requires no cooking but satisfies my chilli cravings. 1. Rice noodles. I picked these ones up from Tesco and because they are so thin, you just need to leave them in boiled water for around 8-10 mins to soften. 2. 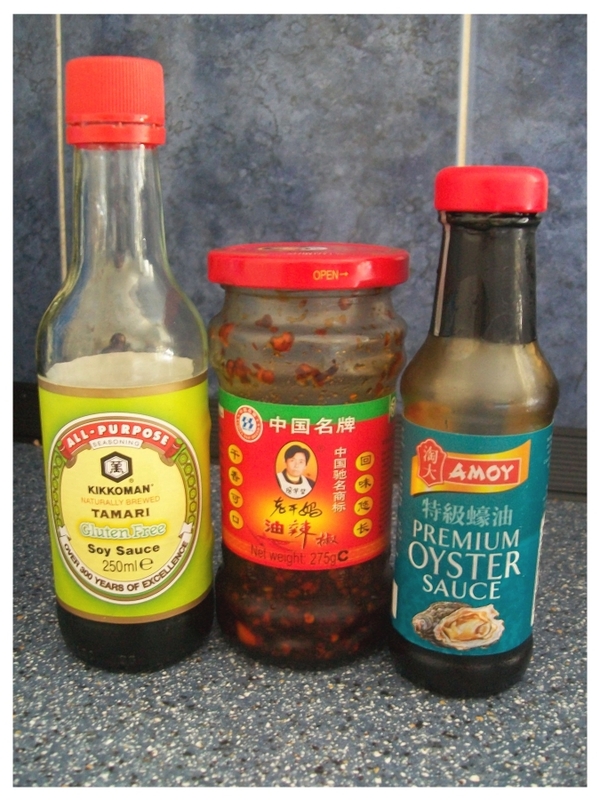 Soy sauce. 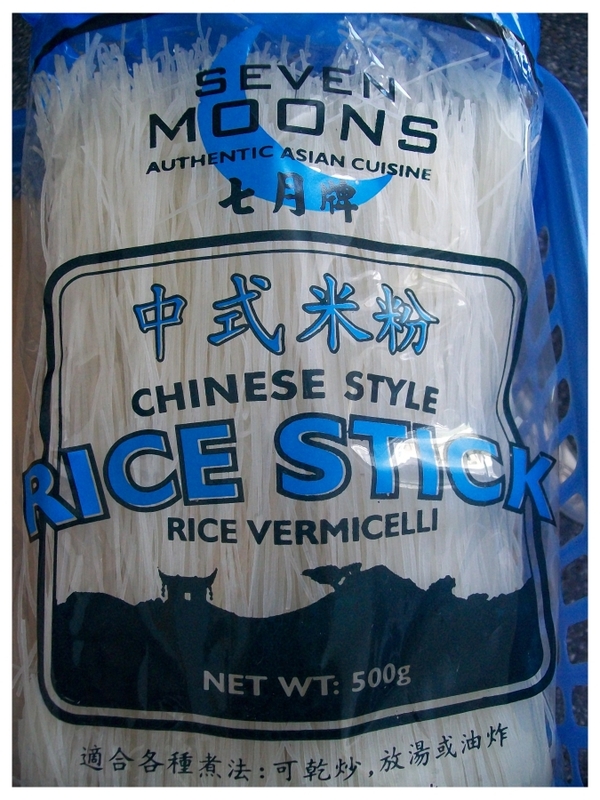 This one is gluten free and I picked it up from Wai Yee Hong, a Bristol based Chinese supermarket. 3. Chilli oil. This one is sooo good. It has chilli, oil and peanuts in it and has a very distinctive flavour. Use carefully as whatever you put it in will taste of this rather than just chilli. It also came from Wai Yee Hong. 5. Tuna. 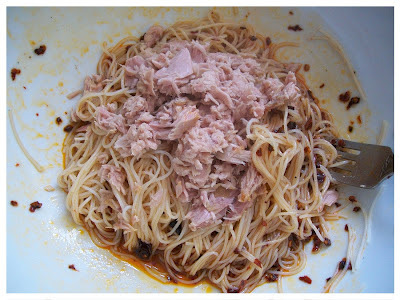 Just your common or garden tinned tuna will do. 6. Something crunchy. Mine was missing something with crunch, so try crushed peanuts, spring onion, water chestnut, sweetcorn, pepper etc. 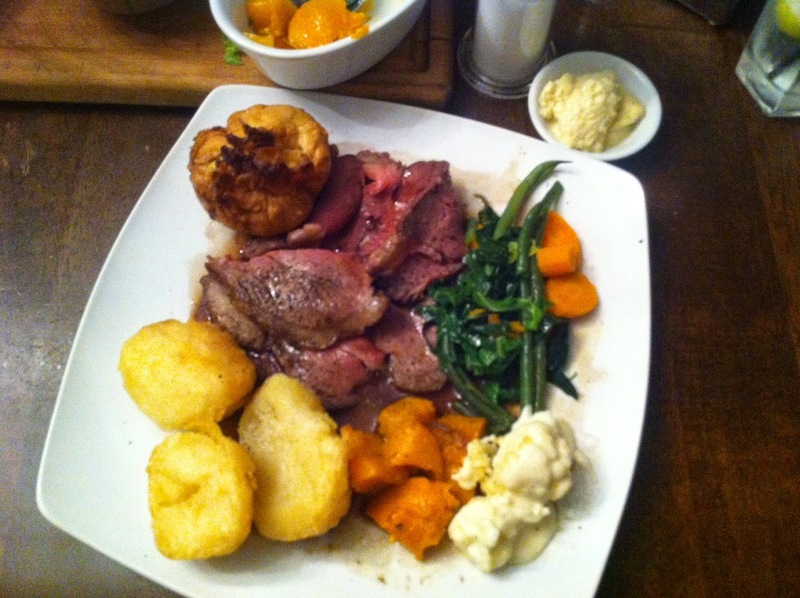 The UK Gluten Free Sunday Roast Guide! 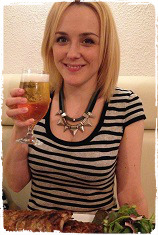 After the popularity of my UK Gluten Free Beer Guide, I now bring you the Sunday Roast Guide! All pubs/restaurants listed here have been verified as serving a gluten free roast with gluten free gravy. www.marcliffe.com *The Marcliffe will close at the end of March 2015. 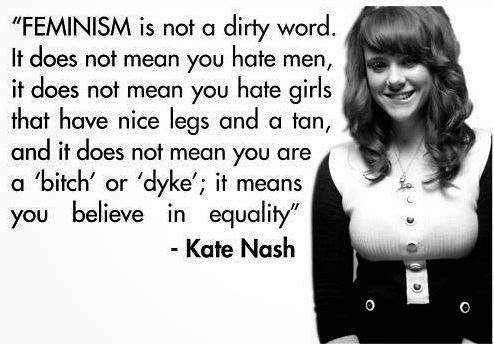 Until recently, I didn't call myself a feminist, but that was only because I didn't understand it. Feminism has had a bad reputation for years. For example, we only seem to use the adjective 'strident' to precede feminist. Feminists are still associated with lesbianism, protest marching, hairy armpits and men hating. Fortunately, social media sites like Twitter mean that you can customise your online experience so that we are only in touch with like minded individuals. Many of the people I follow on Twitter are creative and enjoy crafting and baking, eat clean/veggie/vegan, are tattooed, are against animal cruelty, are politically aware and engaged, tweet about issues they feel strongly about and have healthy relationships with people of all genders. A lot of the women I follow also happen to be feminists. It is thanks to Twitter that I found out that I am a feminist. And if you are reading this, and you are a female, I almost guarantee that you are too. The UK Gluten Free Beer Guide! ﻿ I've complied a list of pubs and restaurants that serve gluten free beer in the UK. This is a work in progress. Are there other places out there? (I believe the La Tasca chain sells Estrella beer, Pizza Express sell Greens and Pitcher and Piano have been known to sell GF occasionally, but I'm sticking to independents here.) Leave a comment or tweet me if your local sells gluten free beer too!